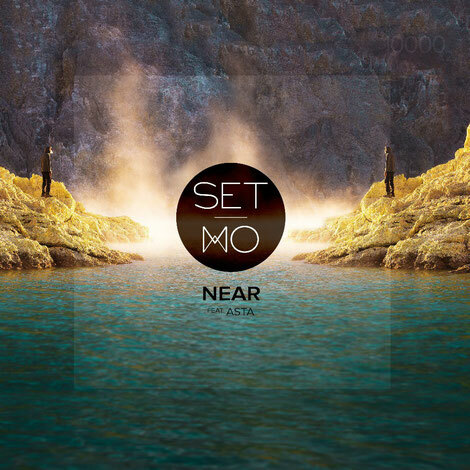 Sydney’s production duo Set Mo (Stu Turner & Nick Drabble) today unveiled their new offering ‘Near’, featuring the vocals of Hobart’s songstress Asta. Following their latest track ‘Unity’, this track is the third one to be released in their eleven-track output planned for 2018 - released monthly via Set Mo Records. ‘Near’ showcases Set Mo’s aim to deliver feel-good house grooves, brought further to life with the vocals of Asta. Written three years earlier, the boys struggled to find the perfect co-writer/vocalist to collaborate with, before connecting with Asta. 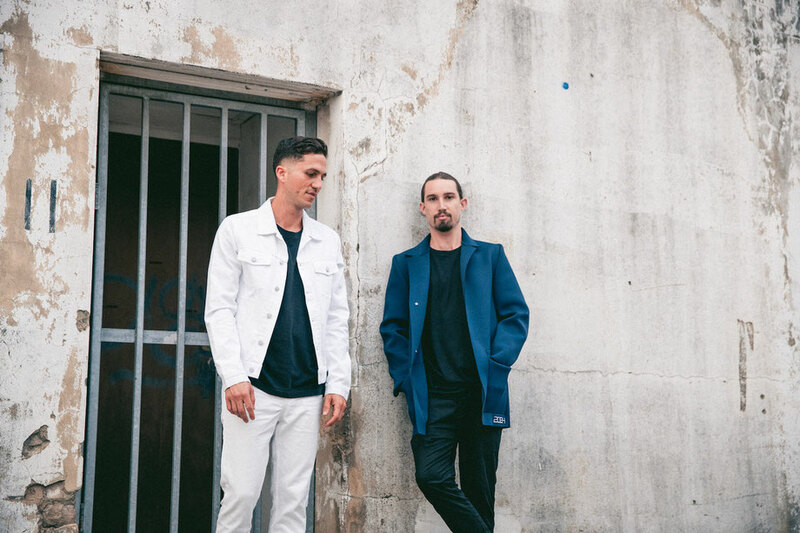 The track builds on the momentum set by last month's ‘Unity’ which was added to Sydney's FBi Radio and Spotify's Fresh Electronic playlist with over 1.6 million followers, alongside February’s single ‘Nightmares”’(featuring Scott Quinn) and marks the quarter-way point in their 11 track release plan over 11 consecutive months. Focusing heavily on writing and recording throughout 2017, Nick and Stu have recently hit studios in London, Amsterdam and Berlin. It's released today, check it out here.